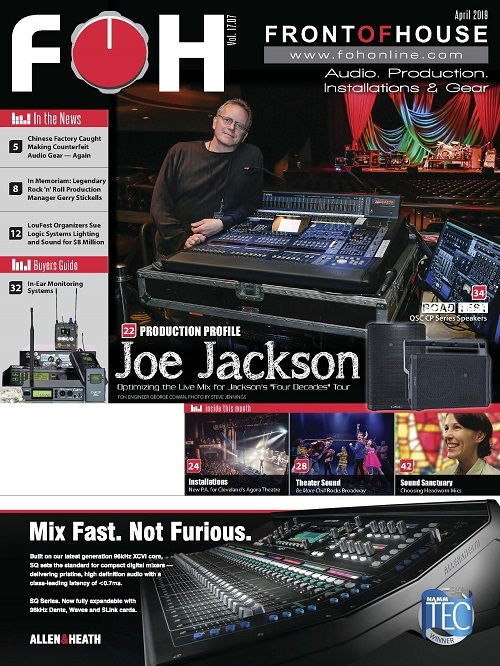 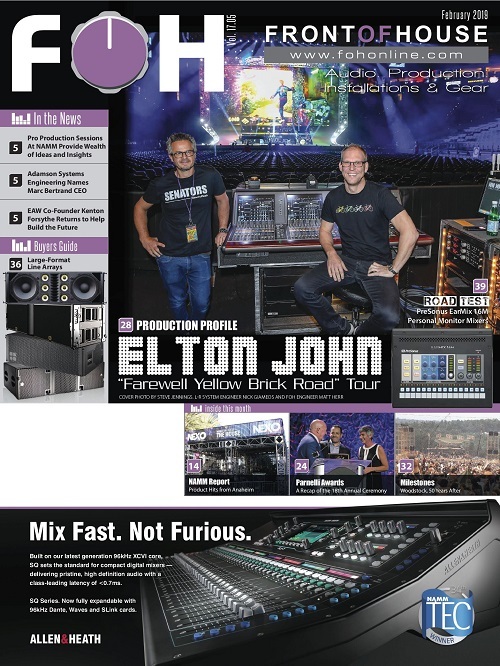 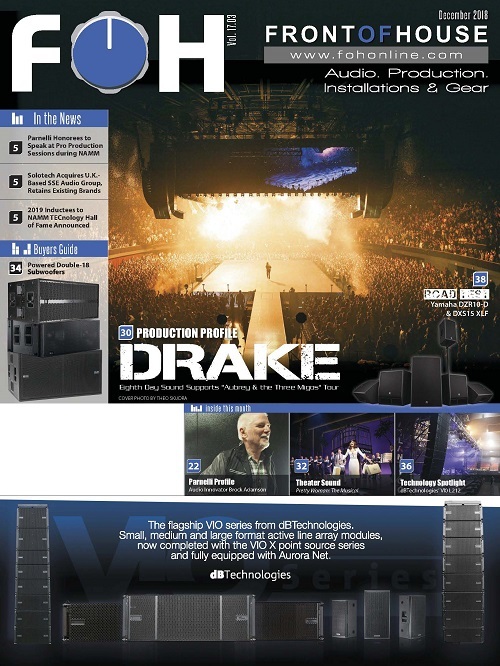 MILFORD, NH – Earthworks named msonic Oy as the company’s exclusive distributor for its pro audio products in Finland. 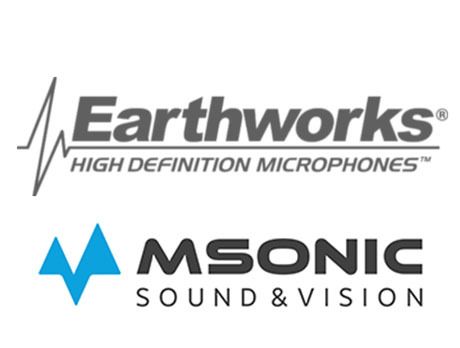 Earthworks, a leading manufacturer of precision engineered professional audio and installed sound products, is pleased to announce the appointment of msonic Oy as the exclusive distributor for the Earthworks professional audio product line in Finland. 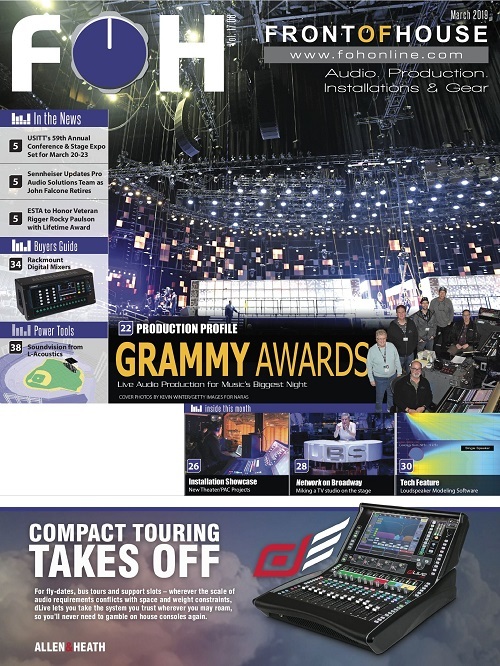 Established in 2009, msonic Oy is focused comprehensive solutions for live sound, studio and video production. 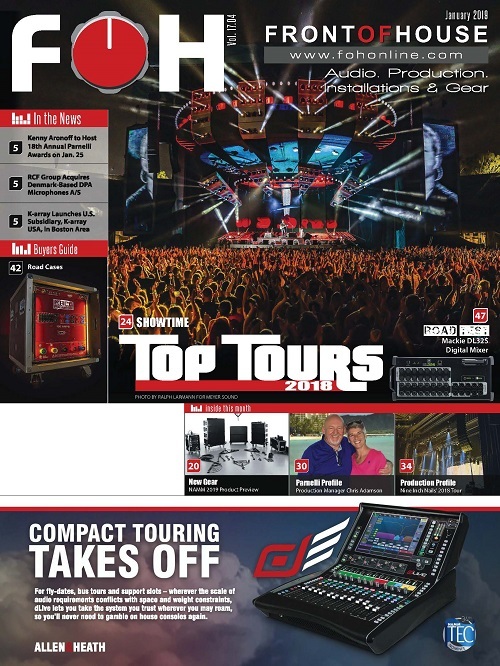 Contact them at info@msonic.fi or visit the website www.msonic.fi.